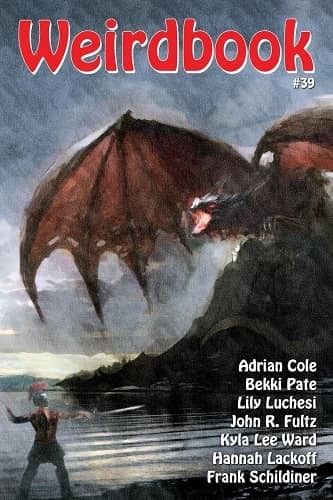 You can sample excerpts from the short stories John Fultz has published in Black Gate, including “Oblivion Is the Sweetest Wine” (BG 12), “Return of the Quill” (BG 13), and read the complete tale of the travelling Glimmer Faire, “When the Glimmer Faire Came to the City of the Lonely Eye.” Read our complete coverage of Darrell Schweitzer’s recent work here. 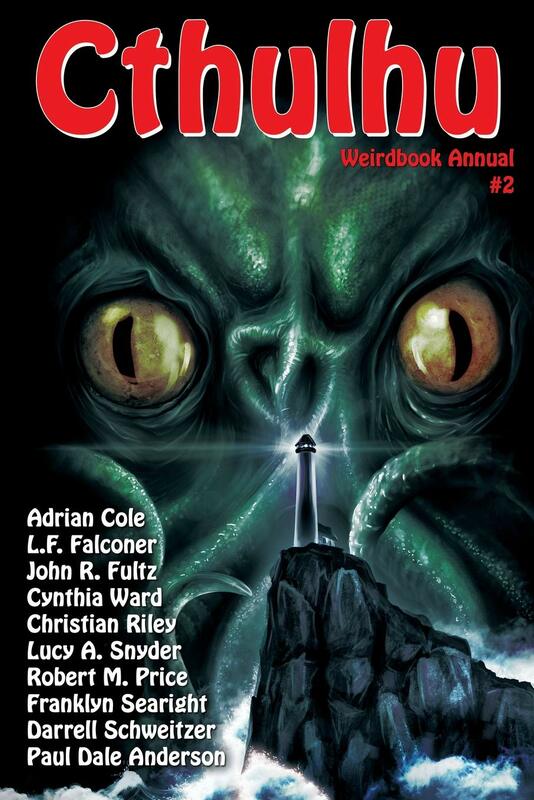 Weirdbook Annual #2: Cthulhu was published by Wildside Press on February 14, 2019. It is 147 pages, priced at $13. 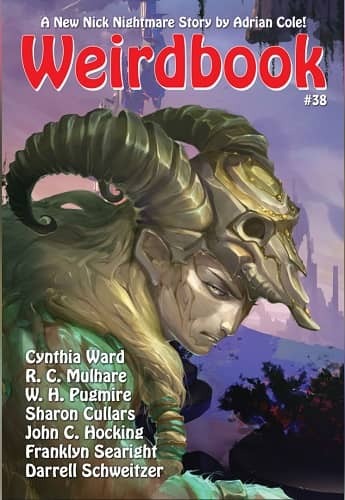 The cover is uncredited. 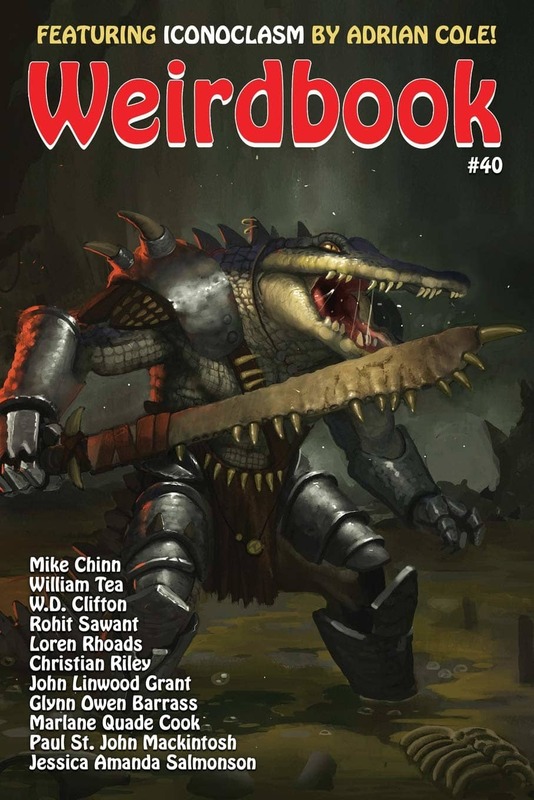 We last covered Weirdbook with issues #38 – 40. The magazine’s website is here. See all of our Weirdbook coverage here, and all of our recent fantasy magazine coverage here. 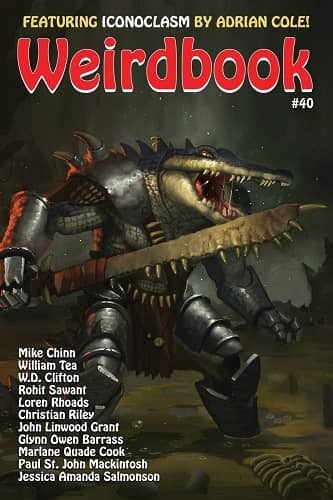 While the Weirdbook annuals are out as ebooks the current issue of Weirdbook – #40 is not available as an ebook. I’ve switched my fiction reading to ebooks mainly for the convenience. If they aren’t going to make new issues as ebooks I wish they would say so. Save me from checking. I thought the latest issues would eventually be available in ebook format. Let me check with Doug. I’ve informed the publisher that there isn’t a Kindle edition up at Amazon. But I checked and saw that he has E-editions up at the Wildside Press Home Page….. Thanks for the link, Doug! 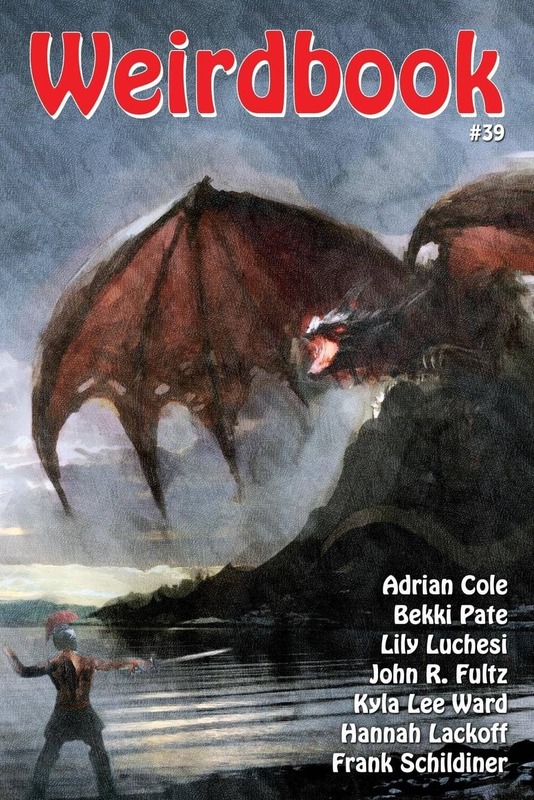 I see that issue 40 is now available for the Kindle. I have just purchased it.